Did you know . . . . I am a massive fan of Creativity? 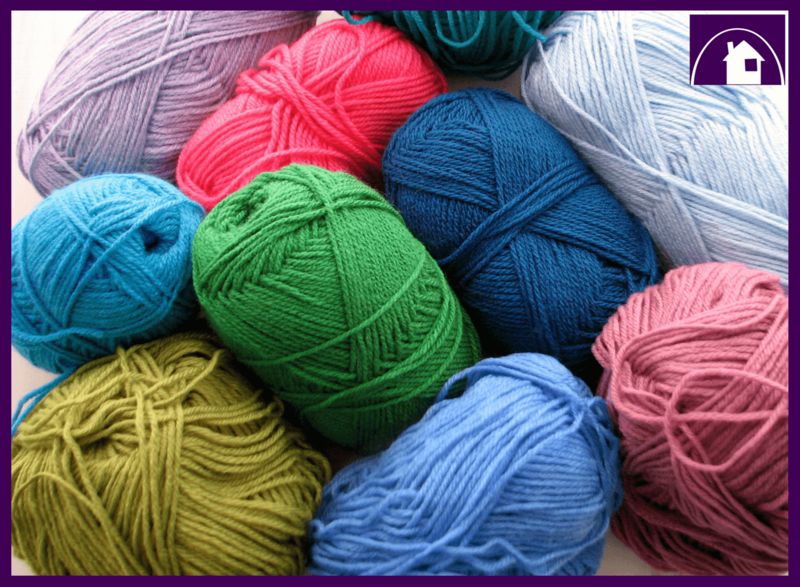 And I love the opportunity to encourage others to be Creative as well. So today, I want to post a tutorial that I think is just SO versatile and is perfect to bring some happiness to an occasion or room. or on a table at a Baby’s Shower or on your Christmas Tree. 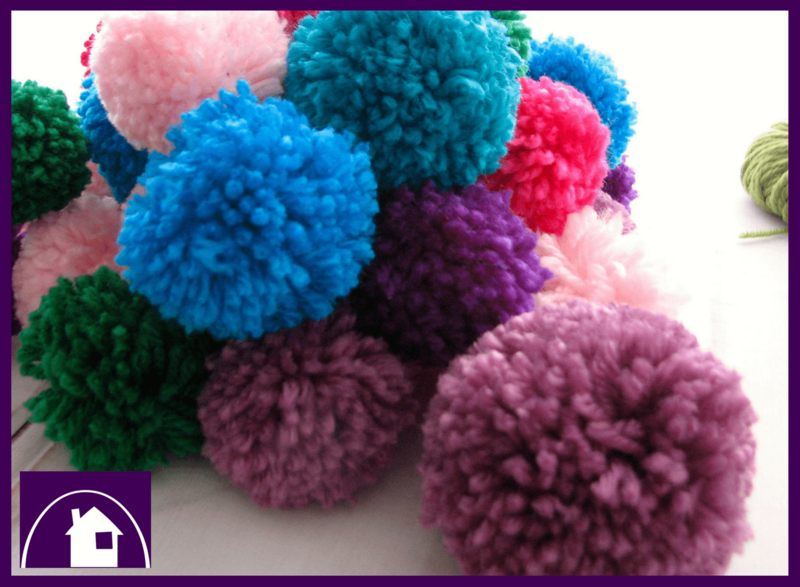 About five years ago, gorgeous images of felt pom poms started to show up on our social media pages and in magazines. 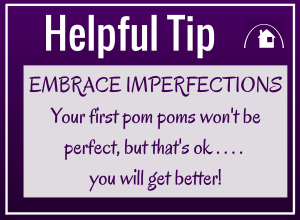 It sparked a natural return to the gorgeous craft of making poms poms. 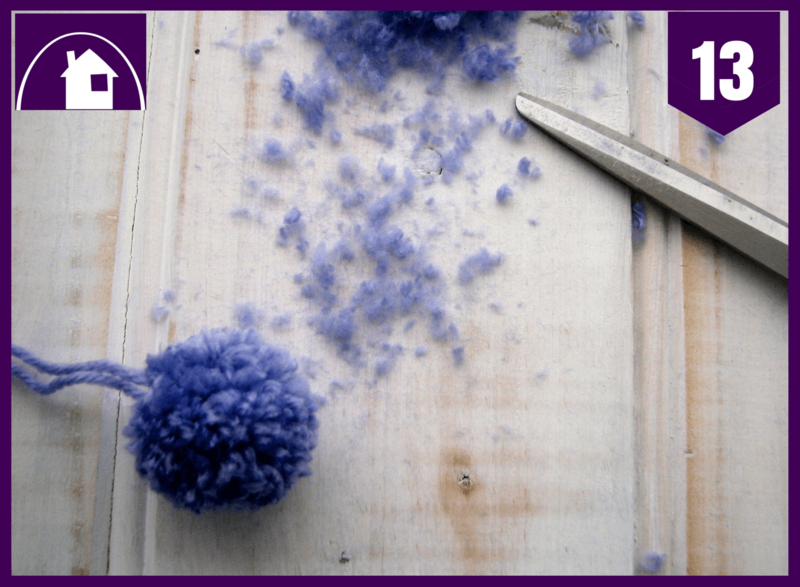 Good old-fashioned pom poms. 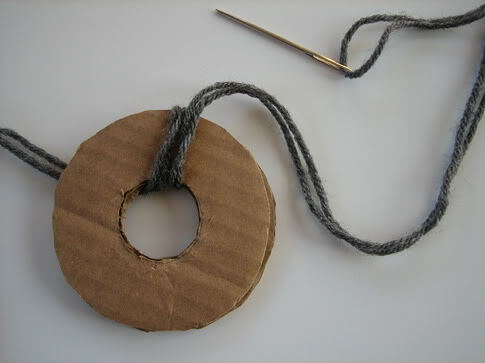 Remember making them from scratchy acrylic wool and two circles of cardboard? On my word, those were the days . . . . 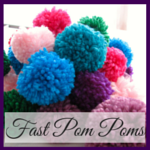 I have a super-easy and uber-fast tutorial to make your own modern pom poms and down the track I will show you how to turn your gorgeous pom poms into a curtain. Yep . . . a decorative curtain. 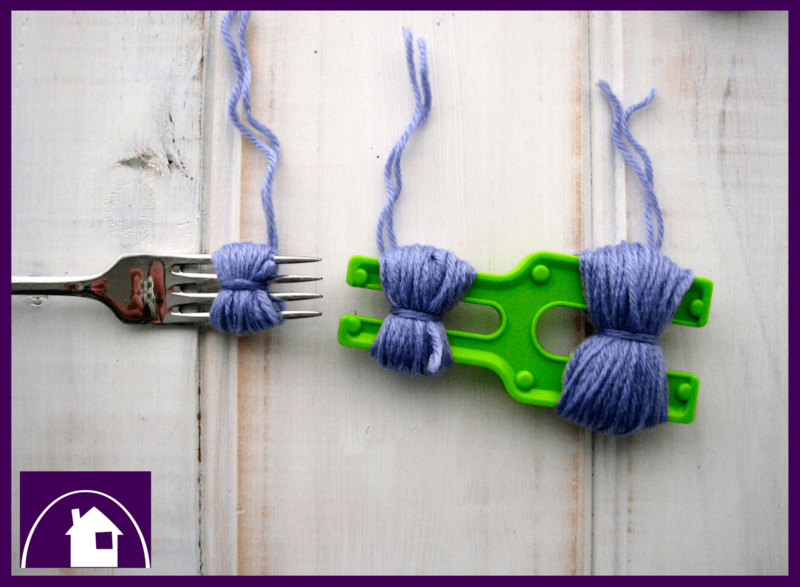 Did you know that you can use something as simple as a fork to make pom poms? There are also numerous tools for sale, mostly no more than a few dollars. 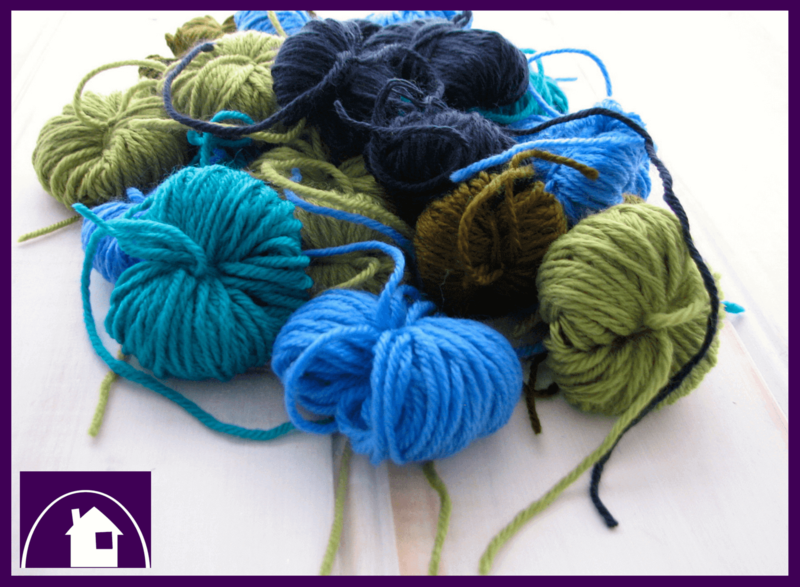 They can become addictive . . . .
And these throw-back crafty Creations can be Created by people of all ages . . . . young old and in-between. These ones will be displayed at a Wedding Fair in just short of a fortnight and I can’t wait to show you photos of the finished display. 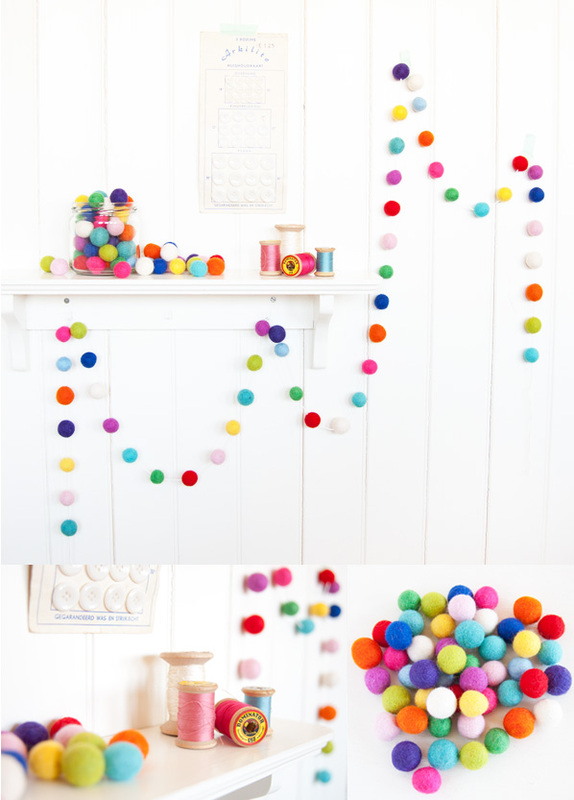 So are you inspired to make some colourful fluffy balls of fun? If you do I would LOVE to see what you Create. Leave a link or image in the comments.